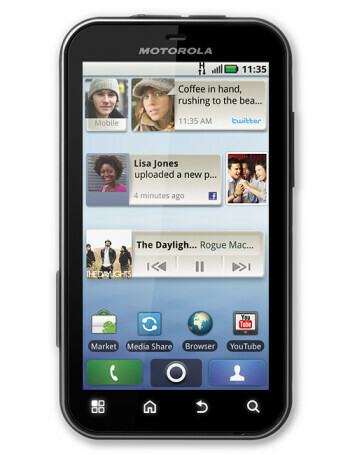 The Motorola DEFY, as the name suggests, is not afraid to be dropped, scratched (Gorilla Glass), used in a sand storm, or submersed in water up to 3 feet (1 meter). 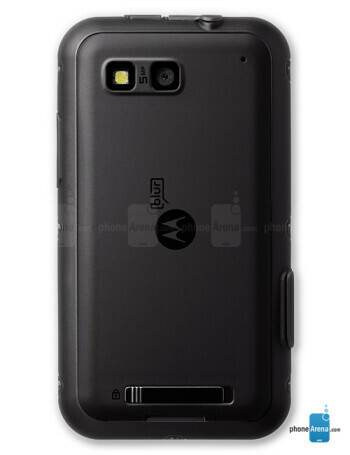 It is powered by Android 2.2, it has a 3.7" touch display, 5MP camera, Wi-Fi, A-GPS, microSDHC card slot and speakerphone. 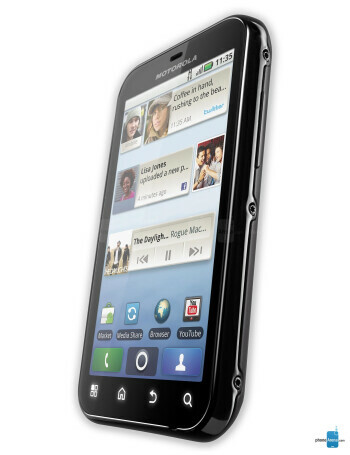 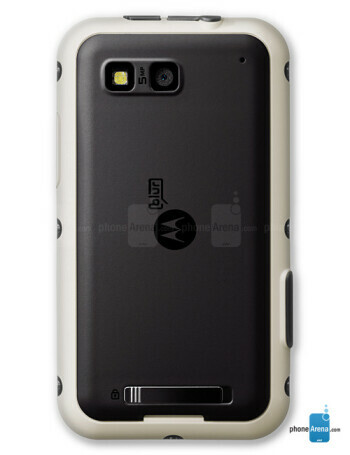 New and improved Motorola Defy heading for AT&T?